So will there be a new form, or...? Congrats to SK tho. That's SK's 7th win. By far the most of any TOTP participant. Hello. 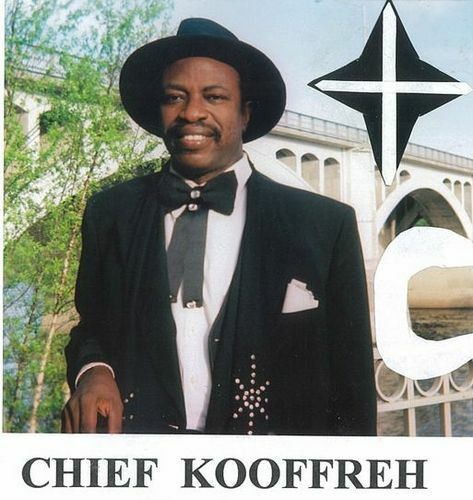 This is Chief Kooffreh with a "thank you" to my millions of fans. You rocked the vote. Ohhhhhhh, thank you, thank you.